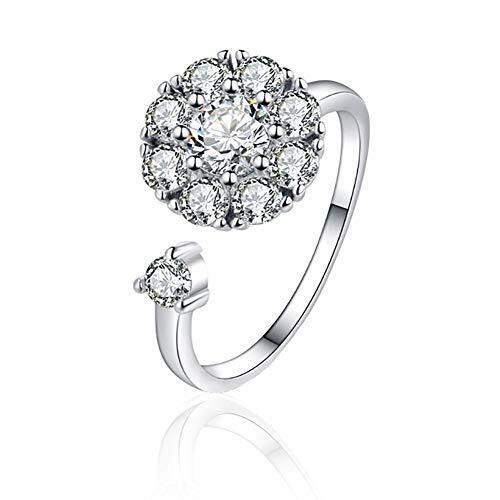 Anuradha Art Jewellery brings to you this golden finish adorable finger ring for you in stylish look. 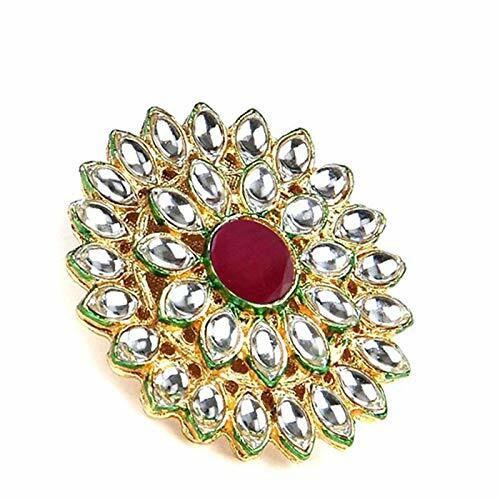 It is encrusted with sparkling stone and feature wonderful design. 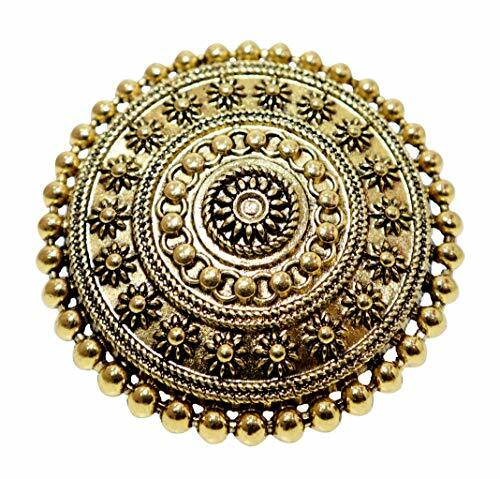 This finger ring is fashioned from golden finish metal and ensures high durability. 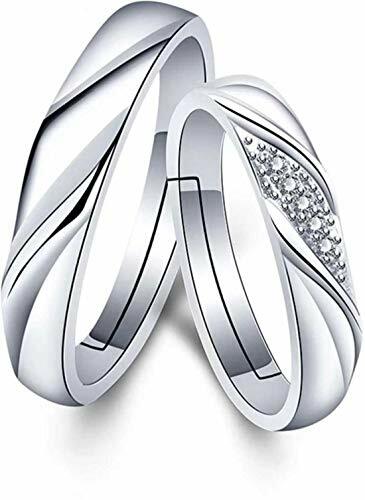 It is easy to wear as it is adjustable in size. So order it now! 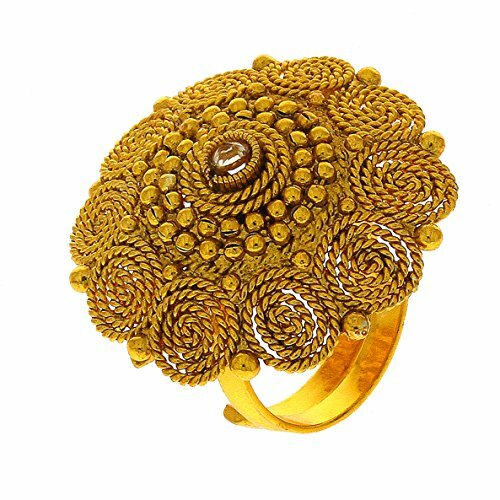 Designer Finger Ring from the house of Anuradha Art Jewellery. Excuisite and elegant design is an all year, all occasion design, which is good for all dresses and all occasions. Note:- Avoid keeping it in a velvet box, avoid contact with perfumes and water.